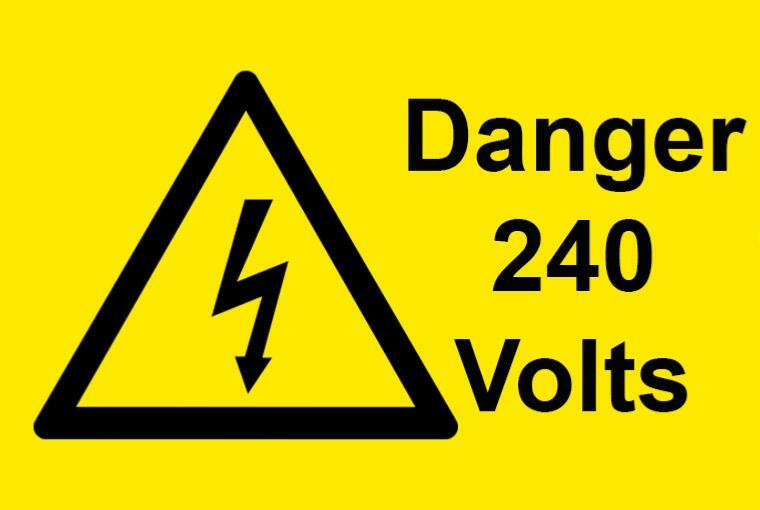 50 x DANGER 240 VOLTS electrical safety warning labels, produced on Semi Gloss paper material. These Labels are designed for use as warnings on electrical panels, cabinets, equipment and instruction panels. Discover our selection of Electrical Labels by visiting the corresponding category.